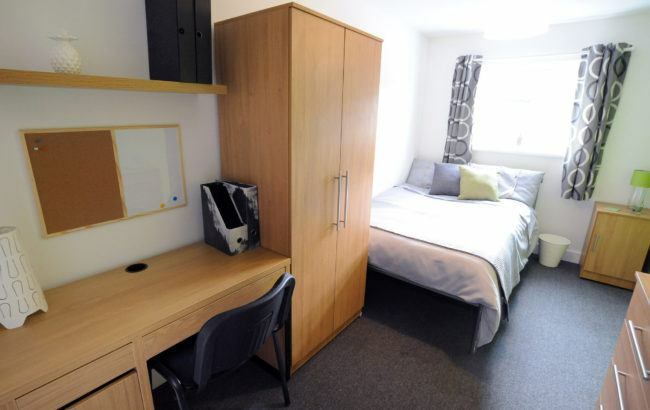 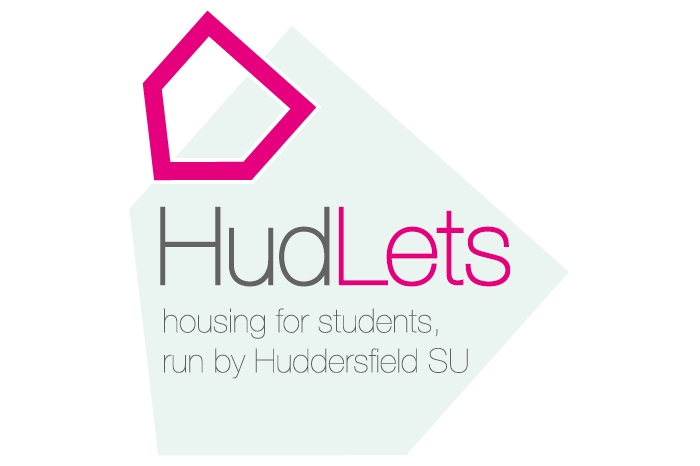 This recent development very close to the South side of campus has 35 rooms mostly arranged in cluster flats. 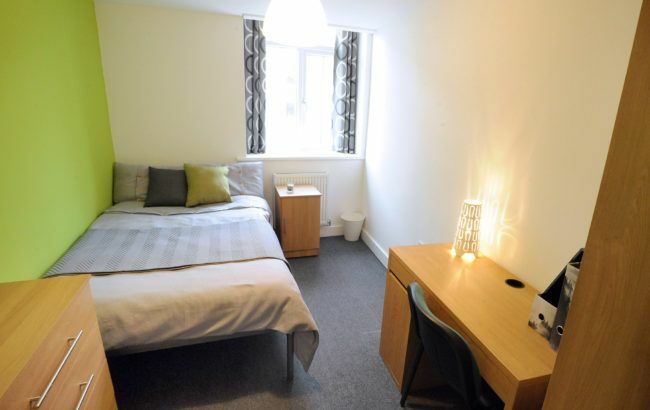 Each flat has its own character with 6 bed Yellow Zone assigned as all female and 6 bed Red Zone giving priority to Final Year and Postgraduates. 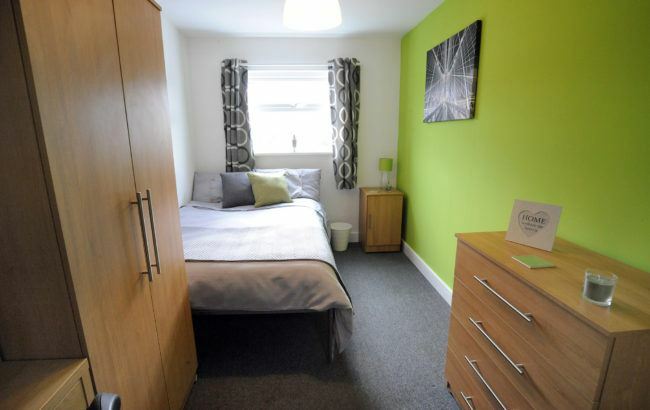 Green Zone is a larger group of 5, 4 and 5 bedroom layouts and 6 bed Blue Zone is a duplex flat with a large dining kitchen and separate living room in the basement. 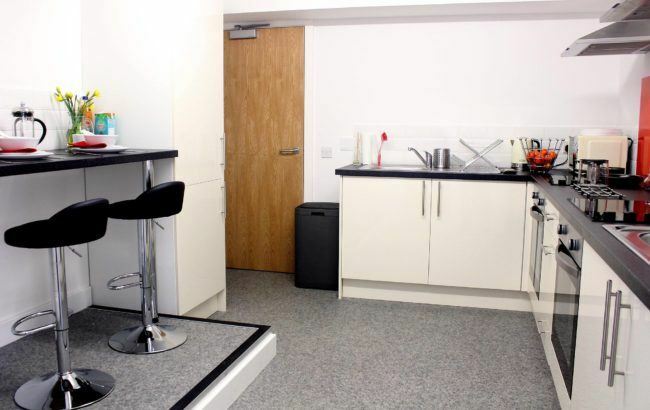 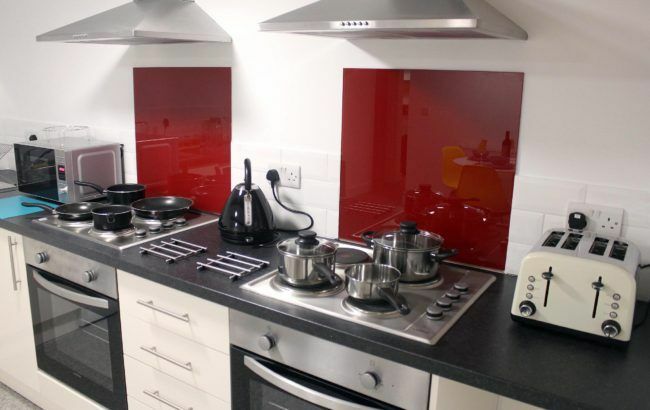 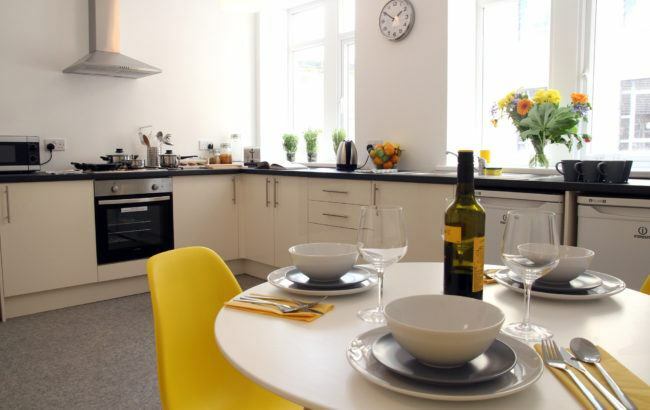 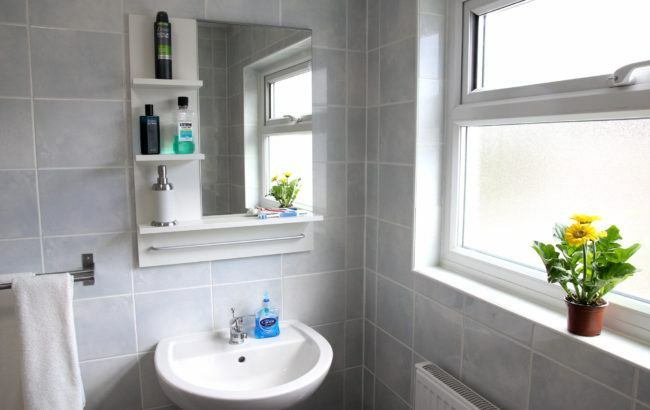 All flats have shared bathrooms and fully equipped kitchens. 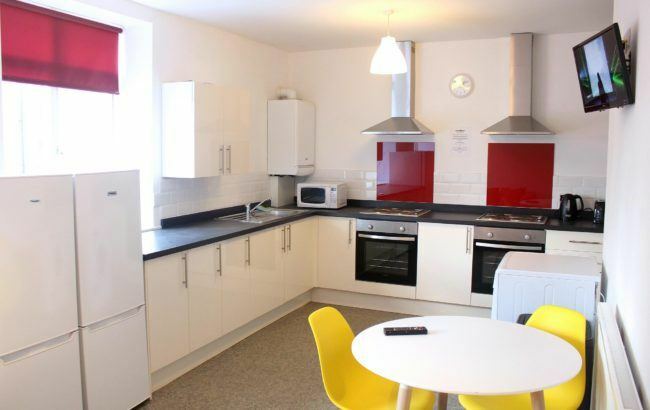 There is high speed broadband ethernet in every room, WiFi throughout, with smart TVs and washing machines in every kitchen. 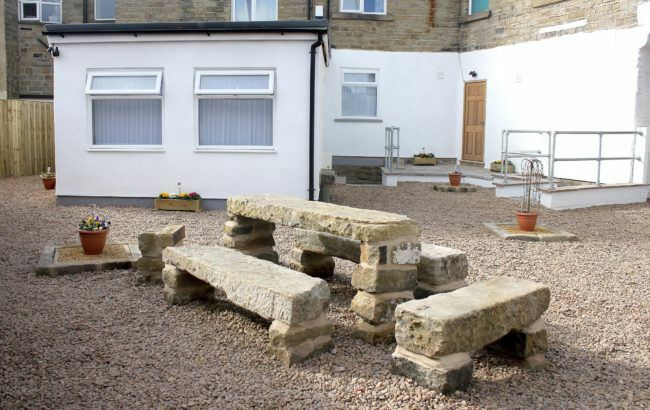 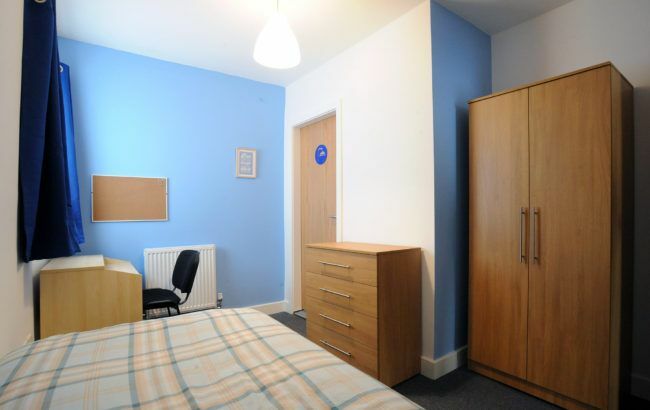 The property and residents are well cared for and communal areas are cleaned weekly. 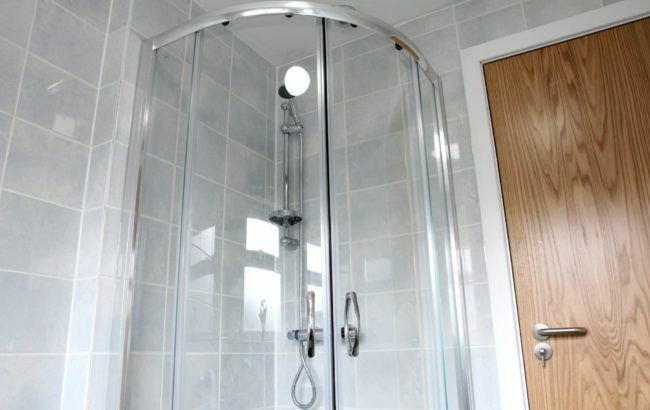 ALL bills are included with no hidden extras.